J-Novel Club Forums | Arifureta Zero (Manga) Volume 1 set to release July 25th and Limited Editions Announced! 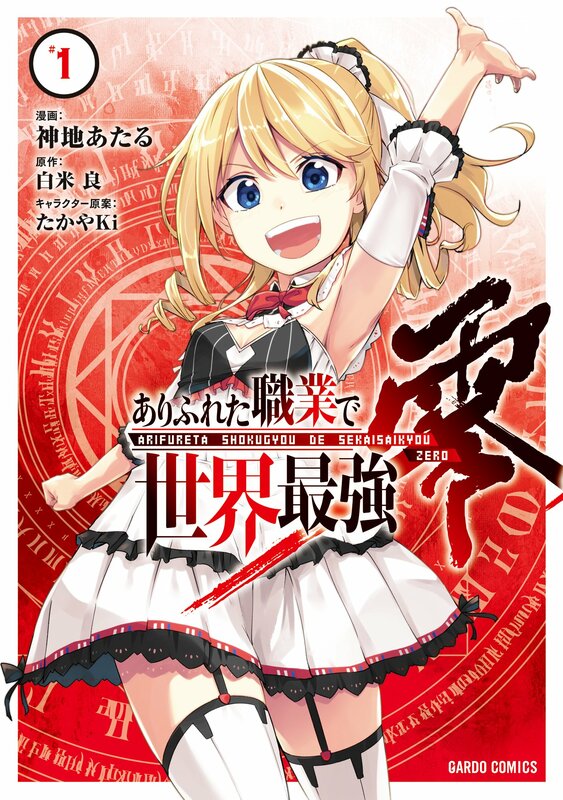 The manga adaptation of Arifureta Zero is finally getting its first volume release in Japan next month. Overlap has started pre-orders for it pretty early compared to a fair number of their other series. Unsure if this means there'll be more limited editions later. I just placed my order for all 3 editions of course. Comes with a Double Cover. Pretty much an extra cover/sleeve to make your book a little more unique. Comes with a Pass Case. I assume that this is a train pass case. Comes with what everyone wants, a Wallscroll! The size is unknown as the Overlap site lists it as B2 while Melon Books lists it as A2.